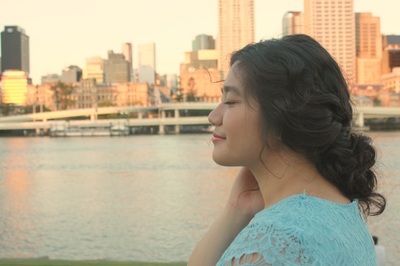 Photography by Jex Sollis from Orange & Poppyseed, 11th January 2019. 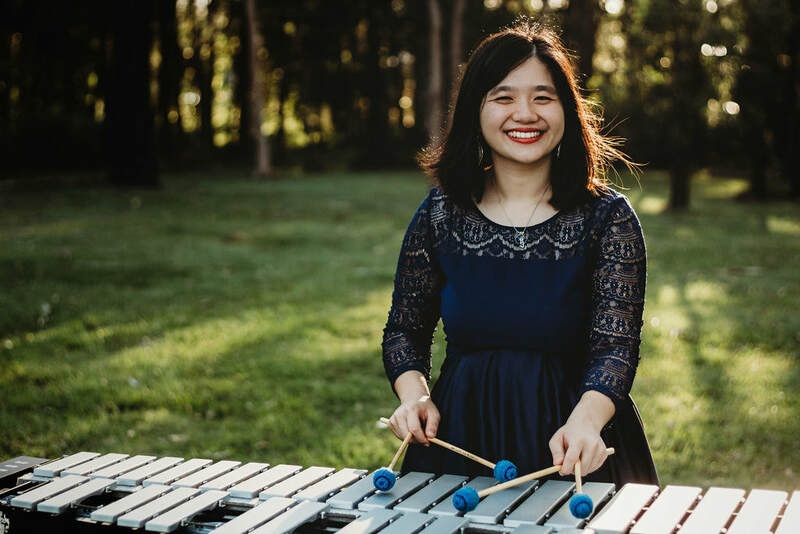 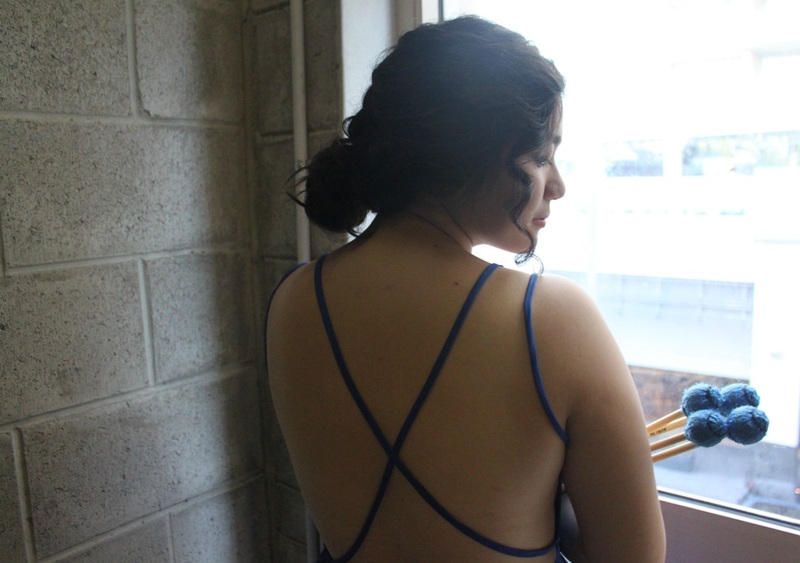 Anna Kho is a Brisbane based freelance musician and educator, specialising in classical percussion and jazz vibraphone. 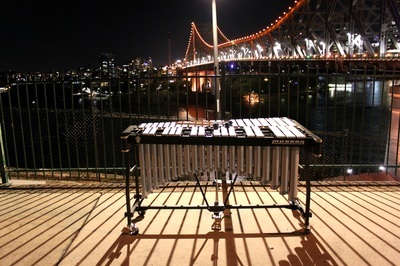 She is a Queensland Conservatorium Griffith University alumni with a Bachelor of Music with Honours, a thesis that explored the causes of music performance anxiety in tertiary classical and jazz percussionists, as well as a Graduate Diploma in Education (Music and Instrumental Pedagogy) from University of Queensland. To date she has studied under David Adelt, Tom O’Kelly, Nozomi Omote, Kym Ambrose, and Vanessa Tomlinson. 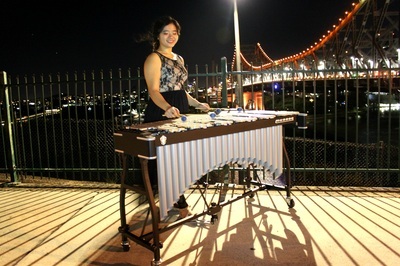 Anna has also worked with illustrious musicians, including John Hoffman, Elly Hoyt, Steve Newcomb, Band of Frequencies, Yitzhak Yedid, John Parker, Tim Munro, Mark Applebaum, Aiyun Huang, Terry Longshore, Johannes Fritzsch, Andrew Mogrella, Meta Weiss, Lisa Moore, Michael Askill, Erik Griswold, Early Warning System, Claire Edwardes, Matthew Styles, Diana Tolmie, Roland Peelman, Cameron Patrick, Peter Morris, Peter Luff, Ralph Hultgren, John Curro, Mark Isaacs, Allan Zavod, Argo, Nonsemble, and Cricket World Cup Brisbane Drummers. 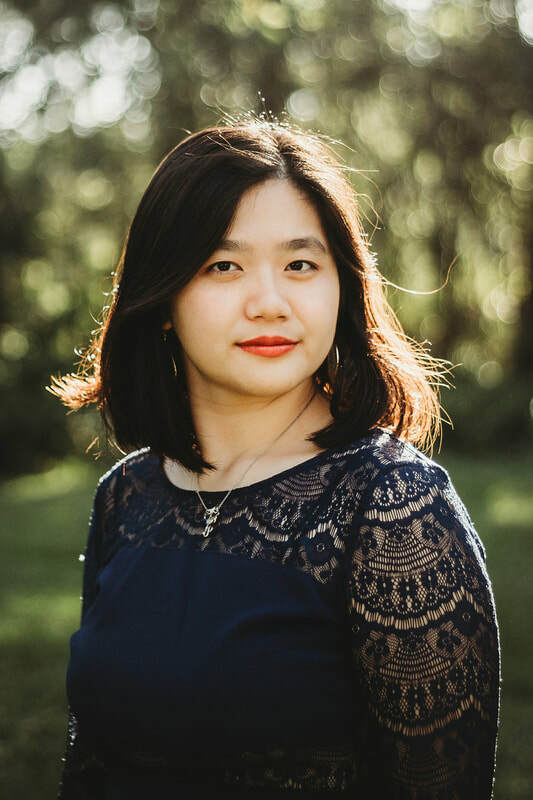 She has been involved in several chamber ensembles, such as Mac-Cussion, who appeared as semi-finalists on Australia’s Got Talent, Ba Da Boom, Con Artists, Conservatorium Big Band, while leading her own jazz ensemble, Anna Kho-tet. 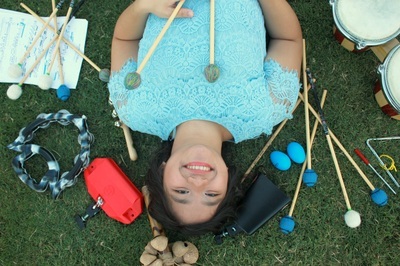 As an active pit percussionist she has performed in Queensland musical theatre companies, such as Savoyards, Prima, Redcliffe Musical Theatre, Beenleigh Theatre Group, Undergrounds Production and Ignatians. 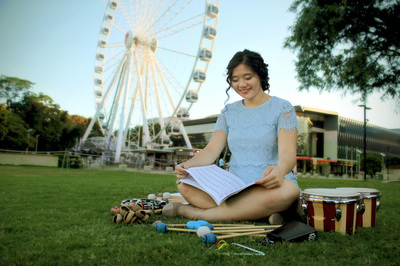 She has also played for orchestras, such as Queensland Youth Symphony, Brisbane Symphony Orchestra, Conservatorium Opera Orchestra, and Conservatorium Symphony Orchestra. 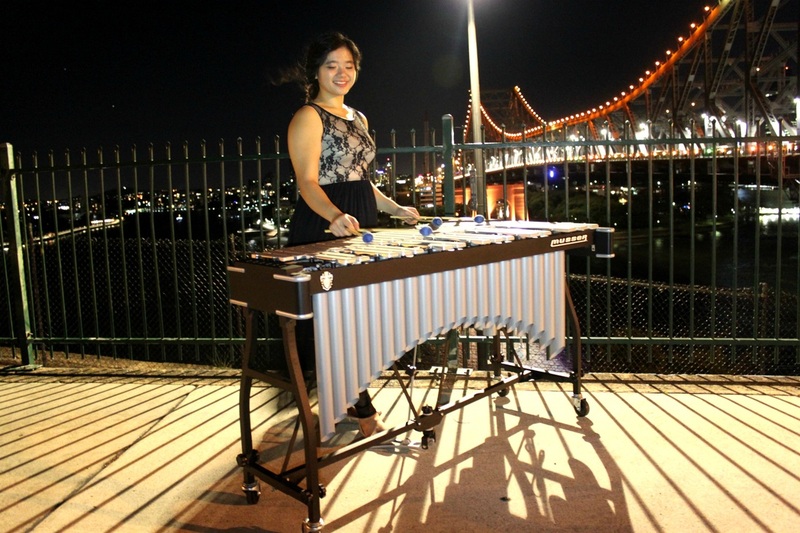 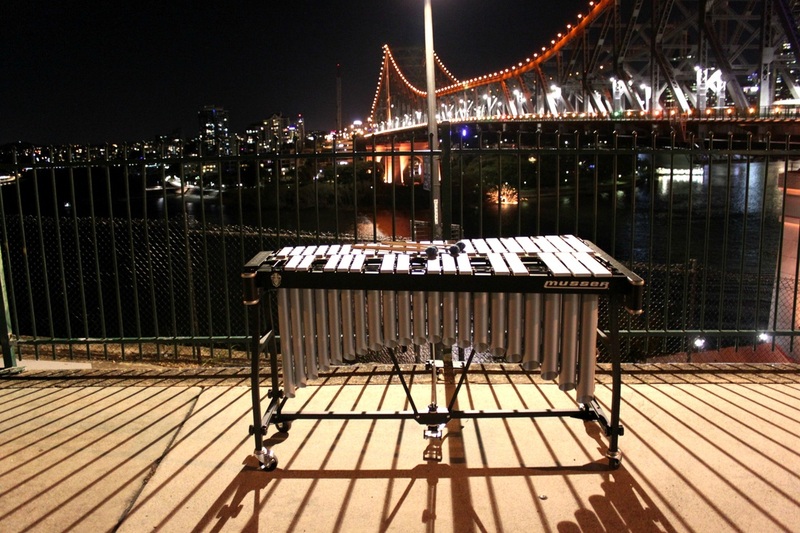 As a soloist she was featured alongside Diana Tolmie with Queensland Philharmonia Orchestra, and was a semi-finalist in the 2014 Australian Marimba Competition. 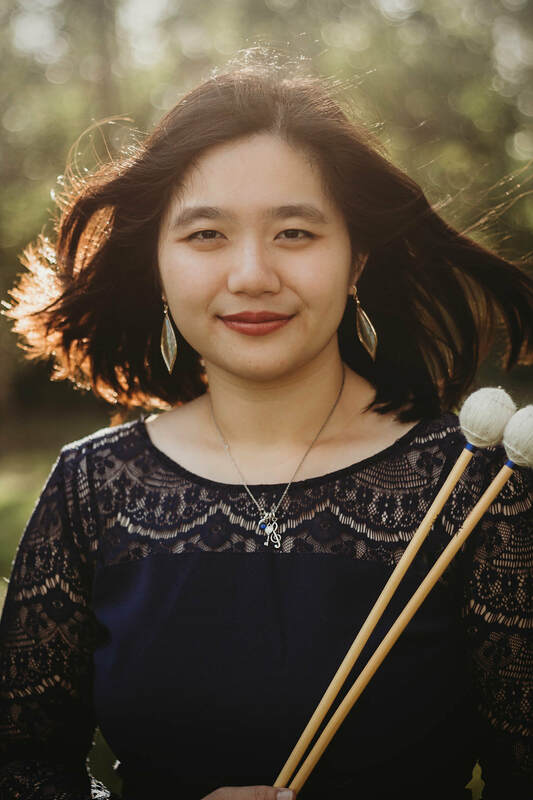 Due to her vast musical experiences, she has interest in various music genres, such as classical, jazz, fusion, new music, and contemporary music. 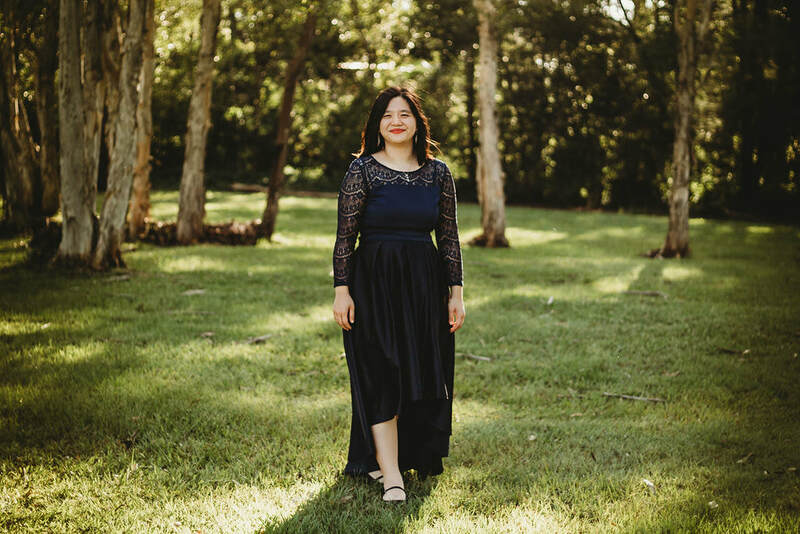 Apart from performance, her passion in education is reflected in her private studio teaching at the Queensland College of Music and personal business Anna Kho Music. She has also started a podcast called 'Musicians Unmuted' to explore the beauty of the Brisbane music scene and its community. In addition, arranging and composing have also become musical projects in her growing career.